The smallspace show displayed UK science-fiction models at their best. 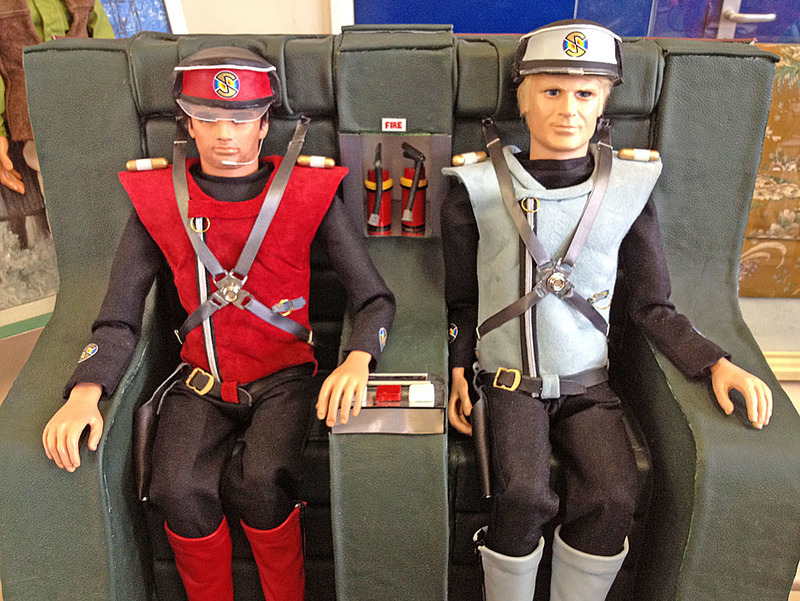 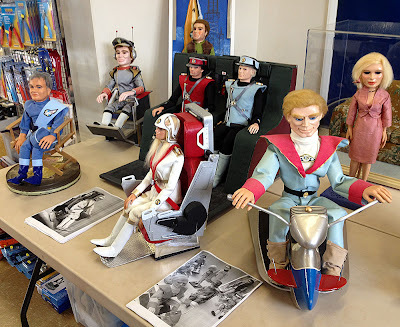 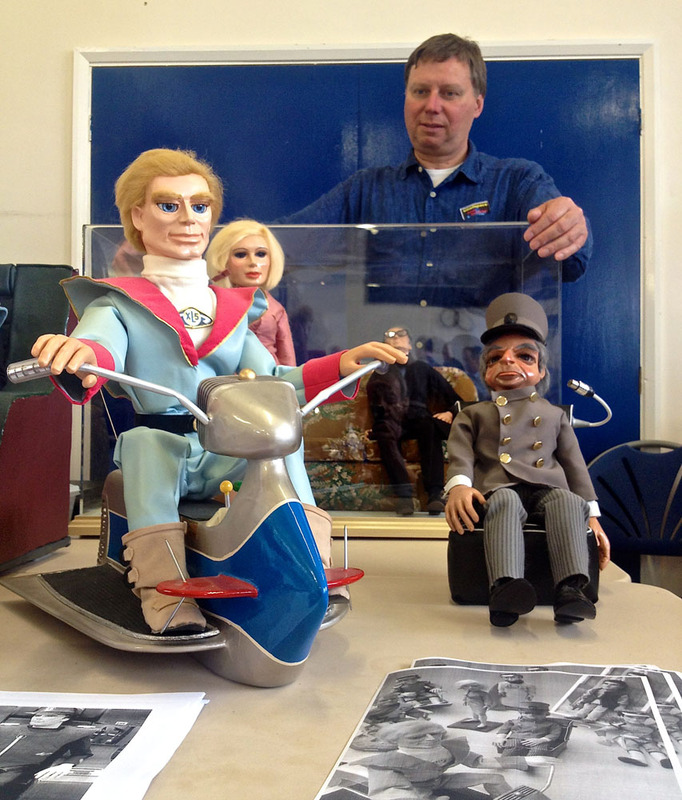 And for nostalgic fans of the Gerry Anderson Supermarionation TV shows, the puppets of Duncan Willis took some beating. 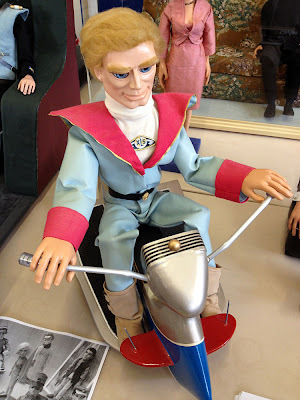 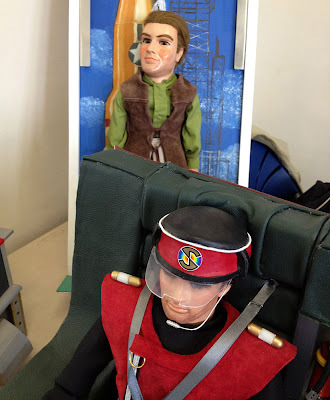 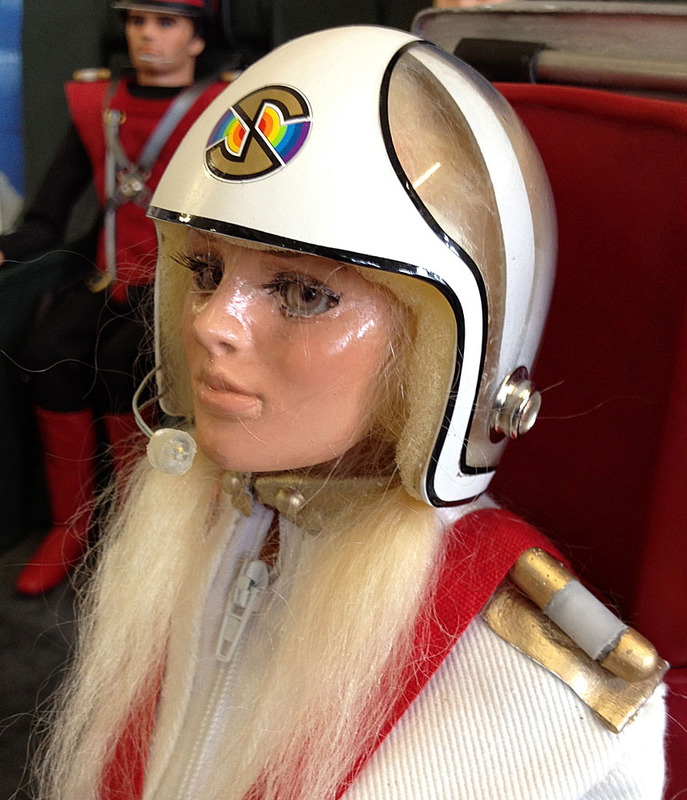 Torchy the Battery Boy was the second TV series produced by Gerry Anderson. Fifty-two 13-minute episodes were made, for airing in 1958-1959. 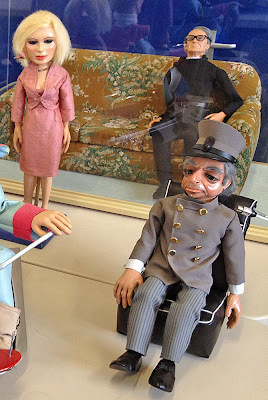 Predating Torchy were the Adventures of Twizzle, the very first Anderson series. For more information, visit Duncan Willis at his Facebook site, Superpropreplication.